Conchology, Inc. is housed on the first floor. Conchology, Inc. is a company specializing in specimen seashells, operating in Cebu Light Industrial Park, Mactan Island, Philippines. 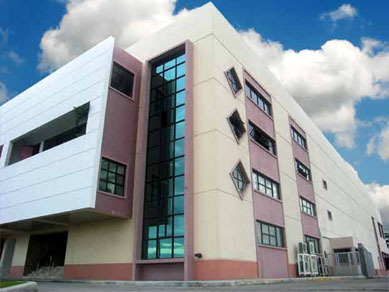 The company is run by over 30 skilled employees with different university degrees varying from biology, computer science, graphics to precise programming. This under the leadership of expert conchologist Guido T. Poppe and CEO Philippe Poppe. Conchology, Inc., started its operations in Mactan on August 10, 2003. 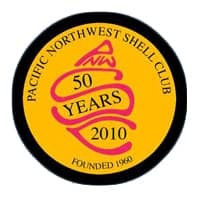 After its first succesful year, the company continues to develop its conchological goals by supplying the world with the biggest databases on shells ever made and supplying collectors with the widest possible diversity in quality shells, fully documented. 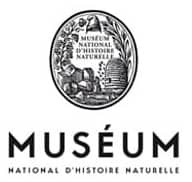 In cooperation with other companies and museums, we aim to provide the best services worldwide and to enrich the malacological world with new informatic tools of significant purposes in the taxonomical/nomenclatoral fields. 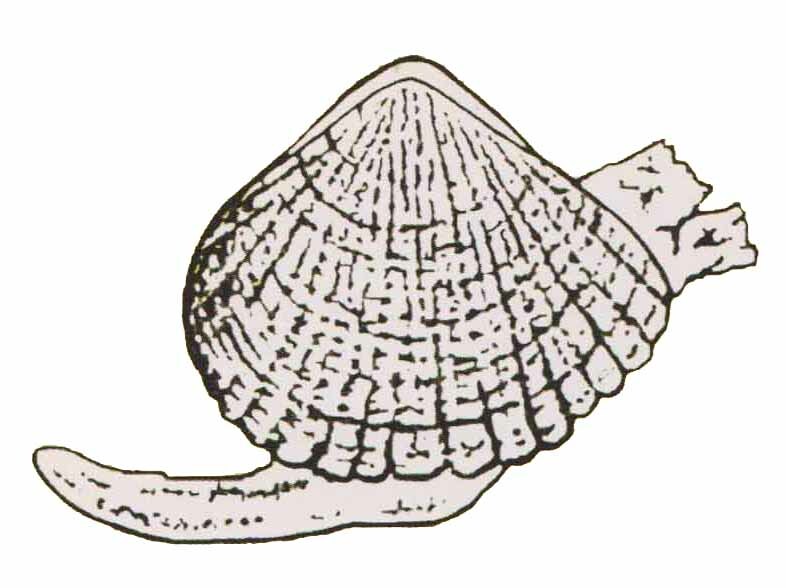 The primary function of Conchology, Inc. is to provide collections worldwide, private or public, with well documented specimen shells. 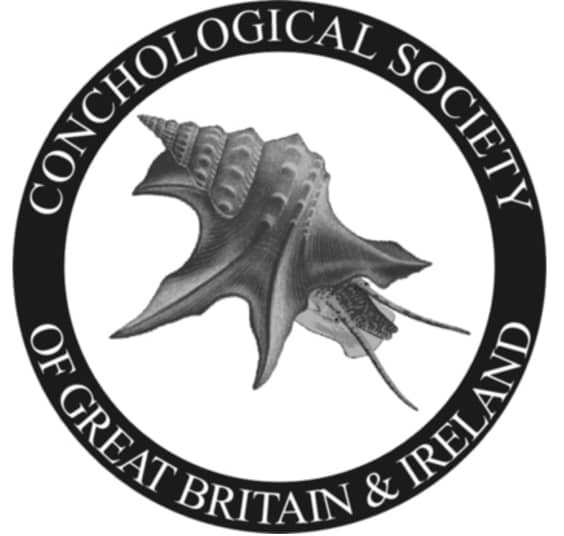 This task which at first seems simple and without consequences becomes complex and diversified in its possibilities when one places Conchology, Inc. in the historical perspective of its prestigious predecessors of the centuries gone. As daily users of scientific nomenclature, we deal all the time with taxonomy. Both these sciences have, over the two latest centuries, merely been in the hands of private naturalists. Today, more than ever before this has become true again. 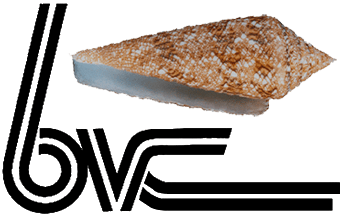 The secondary function of our company is, as a consequence of the above, to promote the study of the systematics of the Mollusca. To make the bridge between the scientific community and the	wide public. With modern means of exploring the world, we now live a renaissance of maritime discoveries. 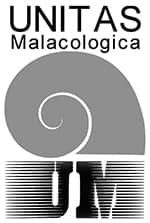 Apart from taking part in these discoveries, Conchology, Inc. feels that its role as informative source of malacological events is more important than ever. As time goes this part of our activities will expand.